Incisive political writing from the epicentre of the EU referendum earthquake. Phil Anderson is a political insider from the epicentre of the EU referendum earthquake. In 2011, the borough of Thurrock in Essex stepped into the national spotlight when it came bottom of the national league table for life satisfaction. By 2016 that disaffection and anger had boiled over into political insurrection, and Thurrock led Britain out of the door of the EU with one of the highest ‘leave’ votes in the country. Starting from the underlying causes of the mass dis-satisfaction that brought us to here, this book offers a clear vision for what a post-Brexit Britain should look like. From unemployment to immigration, council estates to the banking industry, and local communities to the global environment, it takes a long, hard look at what really creates the conditions for people and communities to flourish and why we’re just not feeling it as a nation. The answers combine radical political ideas with grassroots Essex reality; because if the solutions don’t work for White Van Man then they probably won’t work at all. 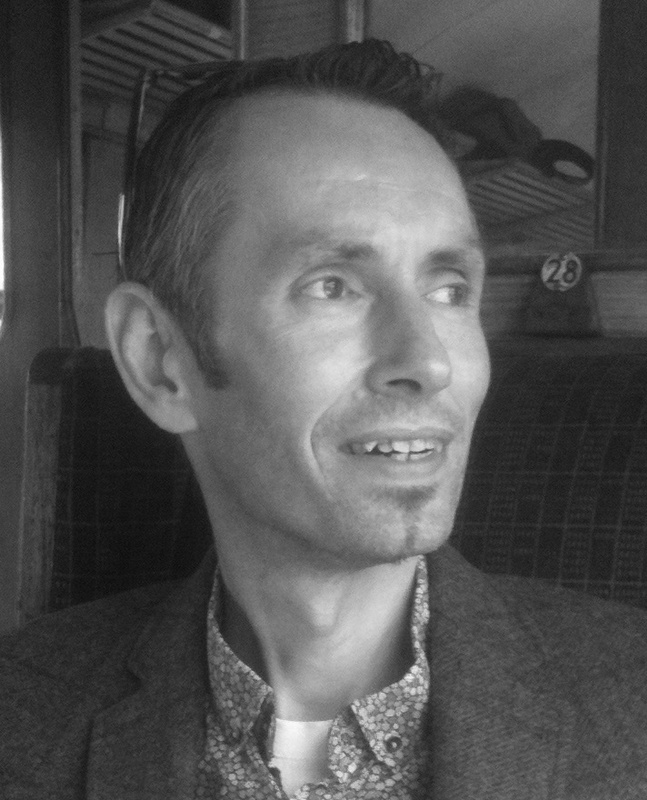 Phil Anderson has taken his intelligent, compassionate, and community-focussed style of politics and applied it to some of the biggest issues facing Britain today. Our political debate needs to include more voices like this. Political policy making can sometimes seem detached from the real issues that affect people’s lives. As a grass roots local politician Phil Anderson is well placed to help rectify that shortcoming. Stephen Metcalfe, MP for South Basildon and East Thurrock. 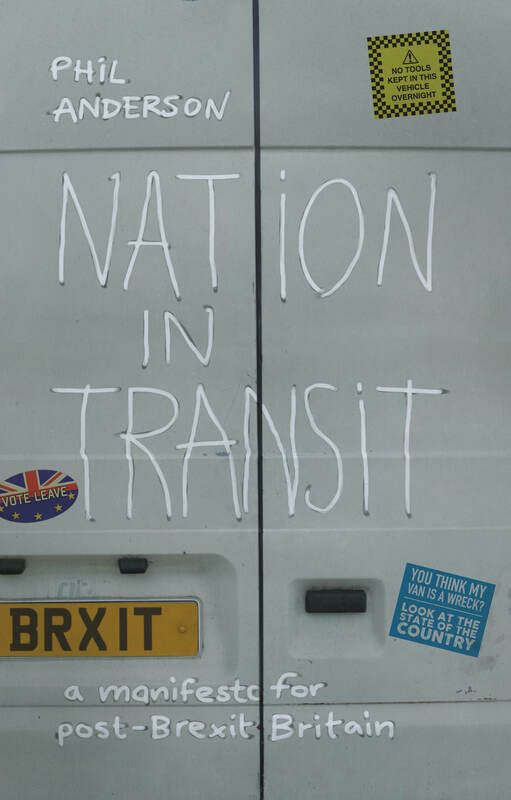 Nation in Transit unpacks the reality that Brexit brought to the surface: that there are deep divisions in our society, as there are across the Atlantic in the States and over the channel in Europe, and that angry disaffection and fragmentation lie just beneath the surface. But this isn’t a book that simply diagnoses the issues facing us: it offers a broad range of radical ideas for treating the underlying problems, rather than the ‘more of the same’ approach that characterises current political engagement. None of these issues is simple, and none will be solved easily, but Nation in Transit – with its chapters on subjects from the allocation of social housing to the way we create and administer money – opens a discussion we need to hold publicly, and as soon as possible. Dr David Landrum, Director of Advocacy, Evangelical Alliance. Today’s politics is dominated by negative campaigning which is fuelling misery and pessimism. Phil Anderson has set out a programme to challenge that and reminds us that in politics we must enthuse and inspire, not just condemn. Britain is the best country in the world but Thurrock’s politicians seem determined to say otherwise. Politics should be about ideas and ambition and Phil’s manifesto is exactly what debate should be about.